Qatar Airways has been ranked as the top airline in the planet according to a survey done by Skytrax, a leading consumer aviation website. The airline was awarded the honor during the World Airline Awards that took place on Tuesday at the Paris Air Show 2017. 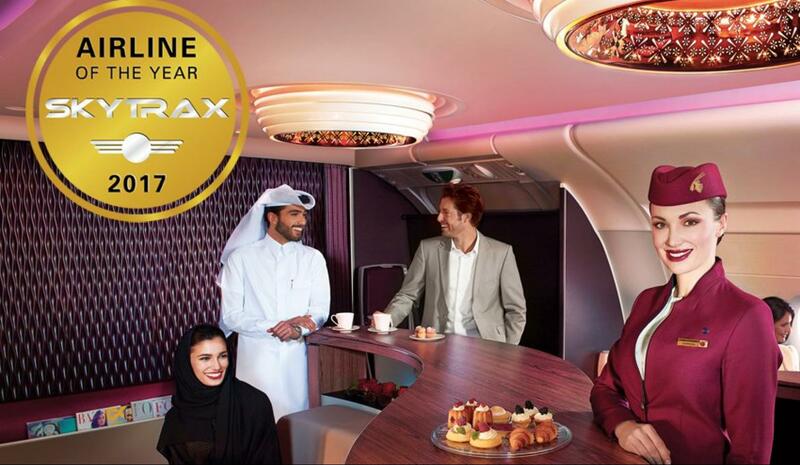 This is the fourth time Qatar Airways has won the award in the last 10 years. The airline was also ranked top in 2011, 2012, 2015 and now in 2017. In 2016, the Gulf airline had dropped to second behind its main rival in the region, Emirates Airlines. The Skytrax top 10 list also featured a number of high-end carriers including Hainan, Singapore, Cathay Pacific, ANA, Lufthansa, Etihad, Garuda Indonesia, Emirates and EVA air. The list is not in any particular order. The World Airline Awards is a very prestigious occasion and has often been referred to as the Oscars of the airline sector globally. Even though Qatar Airlines is one of the leading global carriers, this year’s win couldn’t have come at a more pivotal time. At the moment, Qatar is battling a trade embargo imposed by its Gulf neighbors lead by Saudi Arabia. The diplomatic crisis was sparked by the suspicion that Qatar is sponsoring terrorist organizations in the region. Even though there are no clear indications that the crisis has hurt the airline industry, Qatar Airlines is on record saying that it will persevere through these turbulent times. 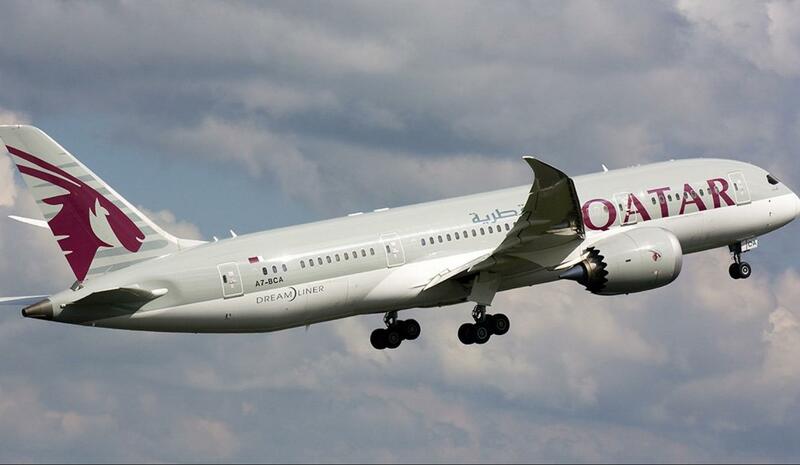 The trade embargo saw Qatar Airways expelled from major markets in the Gulf and the Middle East including Bahrain, the UAE, Saudi Arabia, and Egypt. The airline was also restricted from using the airspace of these countries. Qatar Airlines has also been dealing with its own internal crisis after the US and the UK banned the use of electronics onboard planes coming from the Middle East and other Gulf countries. Despite these challenges, the Doha-based carrier is coming out strong. 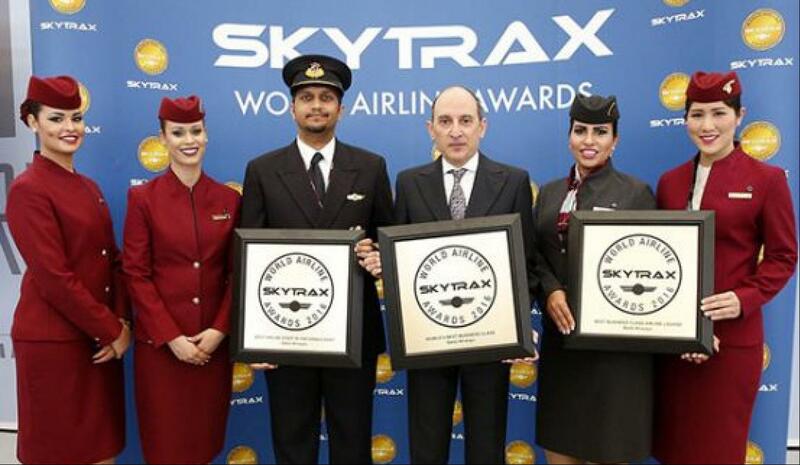 Not only did it win the best Airline in the world award but also bagged the best airline in the Middle East accolade as well for best business class. Skytrax is a very reliable watchdog in commercial aviation and its rankings on airlines are determined by a series of independent surveys. The surveys are completed by nearly 19.7 million passengers from 105 countries all over the world. The awards are seen as a true benchmark to gauge the performance of airlines from a consumer point of view and as such, many airlines take great pride in ranking among the very top. The 2017 awards also saw AirAsia win the best low-cost airline. The Etihad was also ranked first in the best first class category. However, the spotlight will be on Qatar Airways and not just because the airline has taken the top spot this year, but because of the surrounding circumstances it has had to deal with recently. The diplomatic crisis in the Middle East doesn’t seem like it will be resolved soon although negotiations are still ongoing. However, this will be something to smile about for the entire small Gulf nation.